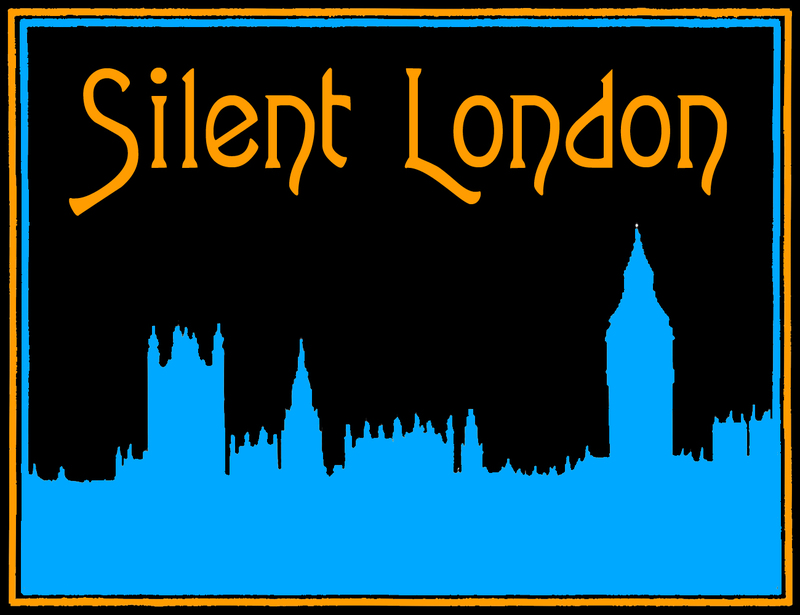 The San Francisco Silent Film Festival has just closed for another year. Four days of movies and music at the sumptuous Castro Theatre – and this time I was actually there! Pinch me, I still can’t believe it’s true. In this short podcast, I run through a few of my highlights of the weekend and try to give a flavour of this fantastic event. Enjoy! Sometimes, a seven-hour epic will come along to sweep you off your feet. At other times, 18 minutes will do the same job, or even just a few seconds. Friday at the Giornate was Laurel and Hardy’s day and no mistaking. The happy discovery of the missing reel of The Battle of the Century (1927) has been dominating the runup to the festival, and with good reason. The house was full for the evening screening, one of the first in the world, of the nearly restored, almost complete two-reel comedy. When I say full, yours truly was perched in the gods, nearly touching the ceiling. But if I was giddy, it was with excitement, and as Battle unspooled with its restorer, Serge Bromberg at the piano keys, we all felt a little thrill I’ll bet. The central pie fight sequence is slapstick gold – expertly orchestrated, constantly inventive and teasing us with the escalating violence. So often a group are poised with pies in hands … we know another splat is on its way, but we don’t know where it will come from. And because of that, seeing it in proper context, as a counterpoint to the damp squib boxing match in the first reel, was hugely satisfactory. 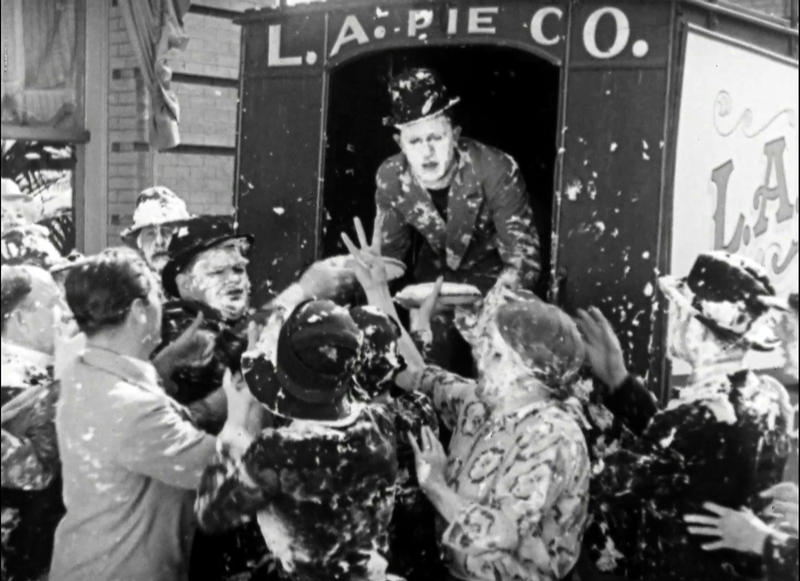 The pie fight’s no longer a scene, but part of a real movie, albeit one with one sequence still missing. And with that, Stan and Ollie were gone. To be replaced by something else entirely. Days don’t tend to have themes here at Pordenone, The programme is far too wide-ranging and eccentric for that. But Friday, I like to think, was also western day – with a feminine twist. The morning dawned with cowboys – and what you might call cowgirls too. These short movies from the 1910s were equal-opportunity adventures, with women exploring the west along with their men. Of the few I saw, I most liked How States are Made (1912), in which a pioneer family must lay stake to their plot in the Cherokee Land Rush, but with hubby out of action due to a gunshot wound, it’s up to the missus (Anne Schaeffer) to ride west and beat their rivals in the big land rush.